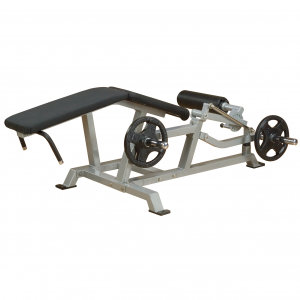 It’s a combination squat platform for stabilizing the user during squat exercises and calf block for the most intense calf raise exercises with full range of motion, and complete comfort. 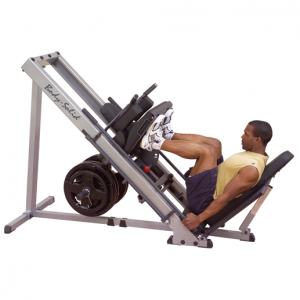 Full 18” long x 6-1/2” high calf block allows greater stretch and contraction of all calf muscles. 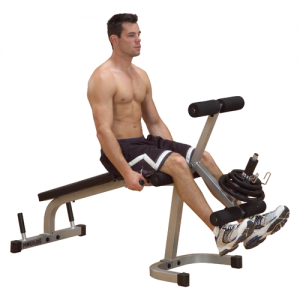 Full 26” long squat platform allows user to elevate heels for better balance and concentration. 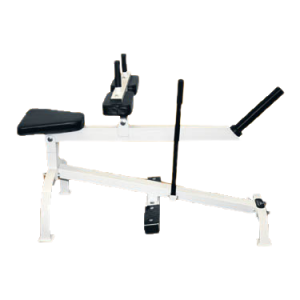 Solid steel, 2 bolt assembly, includes welded carrying handle and textured, no-slip surfaces. 2000 lb. capacity. 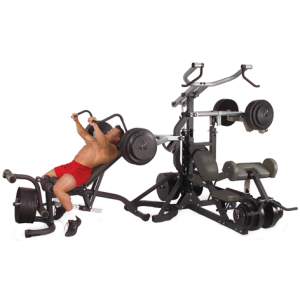 Covered By Body-Solid’s Lifetime Warranty. 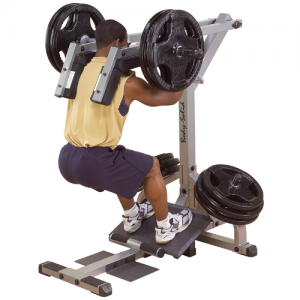 • Squat platform for stabilizing the user during squat exercises. 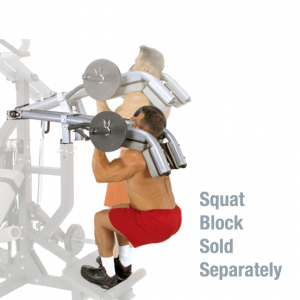 • Calf block for the most intense calf raise exercises with full range of motion. 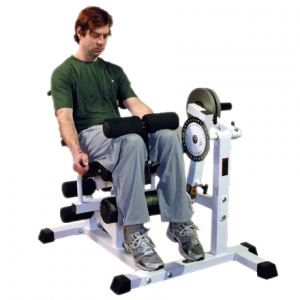 • Full 18″ long x 6-1/2″ high calf block allows greater stretch and contraction of all calf muscles. 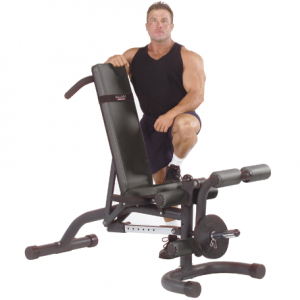 • Full 26″ long squat platform allows user to elevate heels for better balance and concentration. 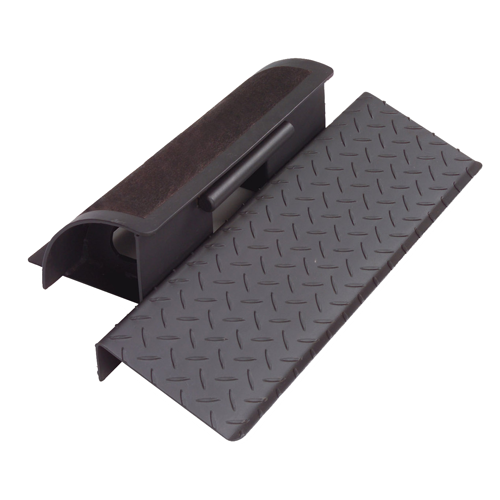 • Solid steel, 2 bolt assembly, includes welded carrying handle and textured, no-slip surfaces. 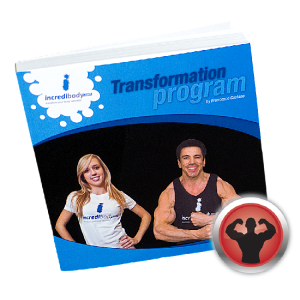 • Covered by Body Solid’s Lifetime Warranty.